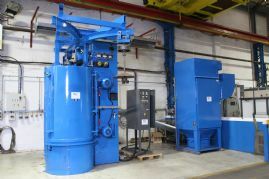 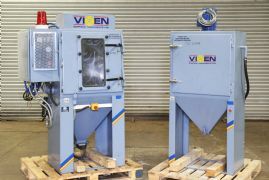 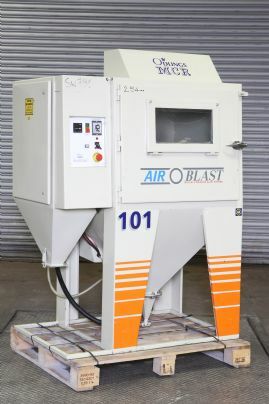 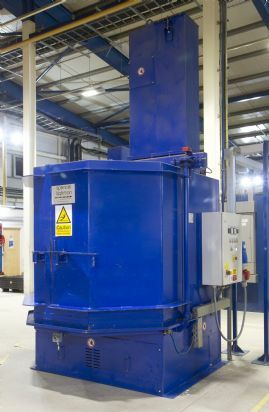 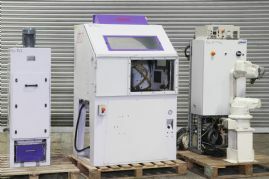 The TUMBLER blast range of machines is designed to automatically blast clean or treat batches of small to medium sized components and offer a more cost effective alternative to using a hand blast cabinet. 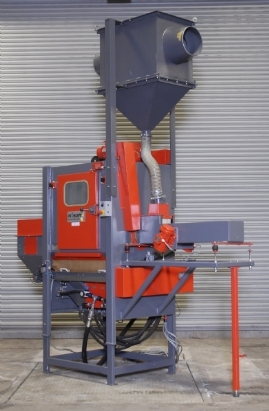 The Tilghman WTB is a flexible, solution to batch cleaning and surface preparation of tumble-proof components offering a full 360° blast coverage. 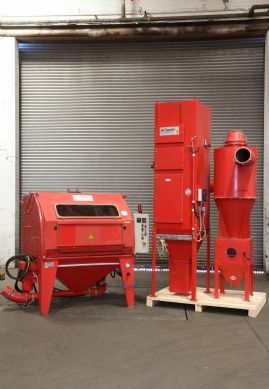 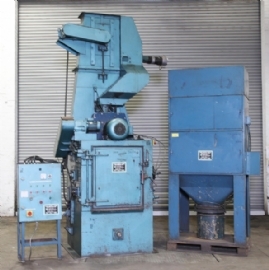 Thw Wheelabrator MSH 750 Y is used for desanding and decoring of pieces susceptible to breakage or impact damage and also for descaling and reconditioning in the metalworking industry. 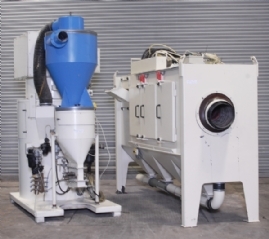 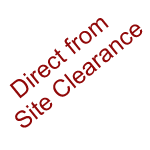 Small, medium and very large parts can be economically cleaned. 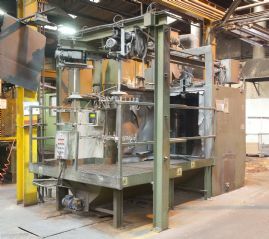 The THM 300 - 2 belt machine, is a universal continuous blast parts machines, which provide optimum processing results for bulk parts as well as for complex, delicate individual work pieces. 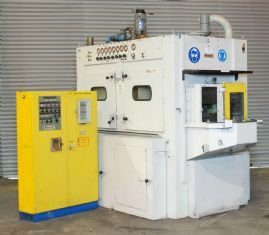 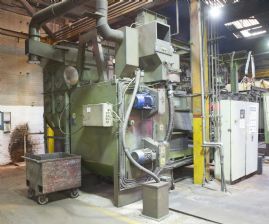 Rosler Automatic Wet Blast machine with manual facility, with 8 blast guns, rinsing and twin access control through a Siemans OP 17 Operator panel. 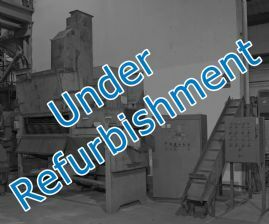 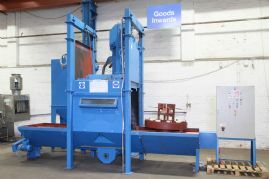 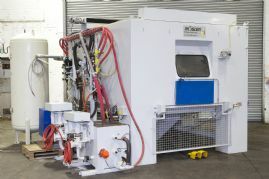 SES (Shotblast Engineering Services Ltd) developed this shuttle twin table machine for reduce process times as new parts can be loaded while others are being processed.